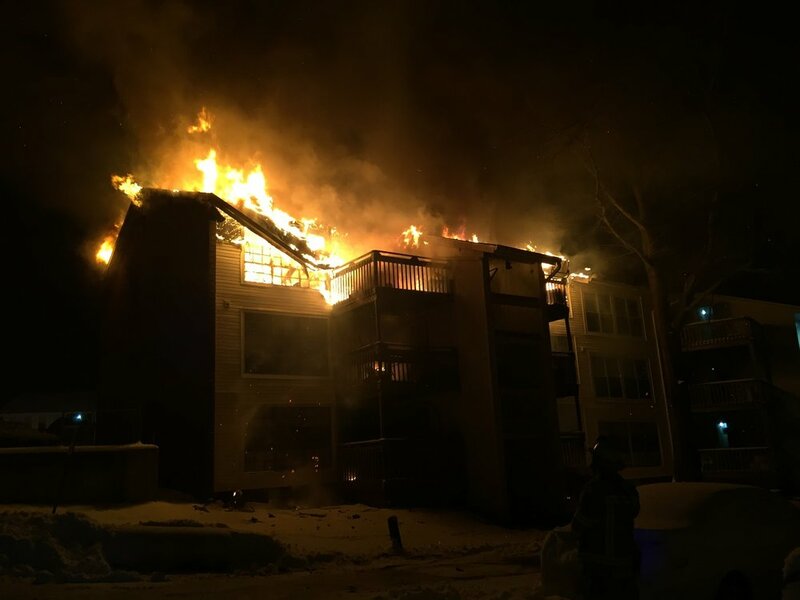 Crews were dispatched Saturday night to the Lakeview Apartments in Station 83's (Blenheim) local for a reported apartment fire. First-arriving crews arrived to find a three-story apartment building with fire through the roof. 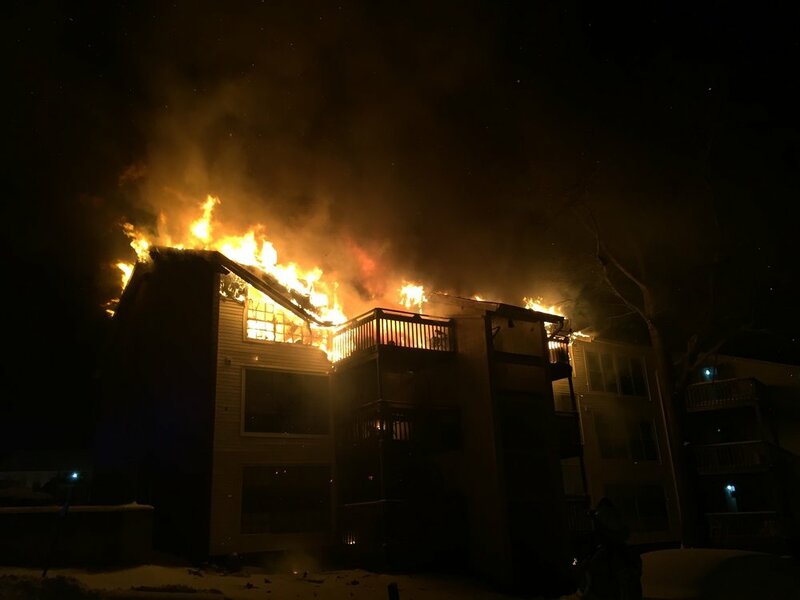 The third-alarm was transmitted as crews battled the blaze in the bitter cold.